﻿ How to Repair Corrupted Video Files? How Can I Fix Corrupted Videos? 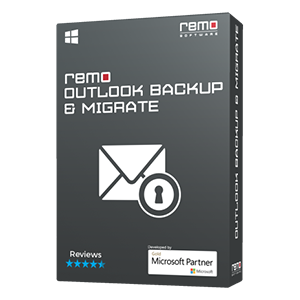 Remo Repair MOV software fixes corrupted or severely damaged MOV, MP4, and M4V video files with great ease. It repairs header, volume, slider, and movement corruption of the video files. Free Preview of the repaired video files is available in the trial version. Download the trial version now and start fixing the video files!!! Codec error where the audio plays but the video does not. Trying to play a video which is not supported by the player. 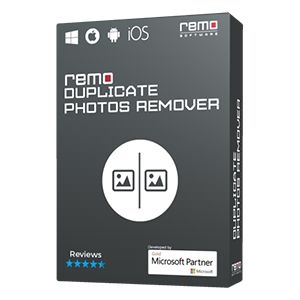 But we all know that nothing is impossible, your corrupted videos (MOV, MP4, or other video files) can be repaired within no time using Remo MOV Repair tool. The tool fixes corrpt video in few simple clciks and renders a helathy video that can be played on any media player. This software is embedded with powerful algorithm which will help you to repair an unplayable MOV file or other file formats within no time. 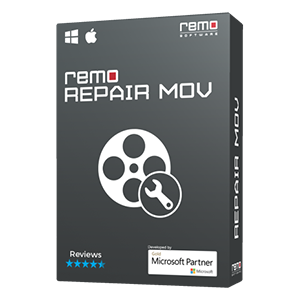 MOV repair tool supports 18 camcorders for Windows and Mac. With the help of a healthy video file recorded from the same camcorder you can repair and play a corrupted video file using Remo Video Repair Tool. The video file codecs supported by this software are: avc1, mp4v, mjpeg for Video and sowt, RAW, mp4a for Audio. Remo Video Repair tool is not limited to MOV / MP4 files; it is also available for AVI file. You can fix AVI movies using Remo AVI Repair tool. Video file repairing will be completed within few minutes. Friendly user interface which helps you to finish the task in few clicks. Before saving the repaired file, you can see the preview and save accordingly. It does not consume much space in your hard drive. NOTABLE Info: If you corrupt a photo or file while editing in photoshop on your Mac. No need to panic! As you can quickly repair corrupt photoshop file Mac irrespective of the reason that lead to corrupt photoshop file. How to fix corrupted video files? You need a playable video too which was taken using the same camera in order to repair the corrupted mp4 / mov video. 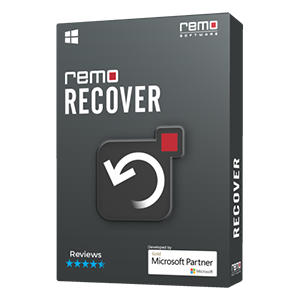 First Download and Install Remo Repair tool and follow the below mentioned steps to repair corrupted video file. Step 1: Click on Healthy file and select a playable video file for reference to repair damaged MOV file or MP4 video files. Step 3: Click on Repair and the process starts. After completion you can preview the video which is repaired. Step 4: Click on Save button and choose the folder where you want to save. Mac OS X: macOS High Sierra, Sierra, El Capitan, Yosemite, Mavericks, Mountain lion, Snow Leopard, etc. Install a good anti-virus software so that virus infection to all the files in your PC can be controlled. To escape from codec related issues, it is always good to update your media played frequently.